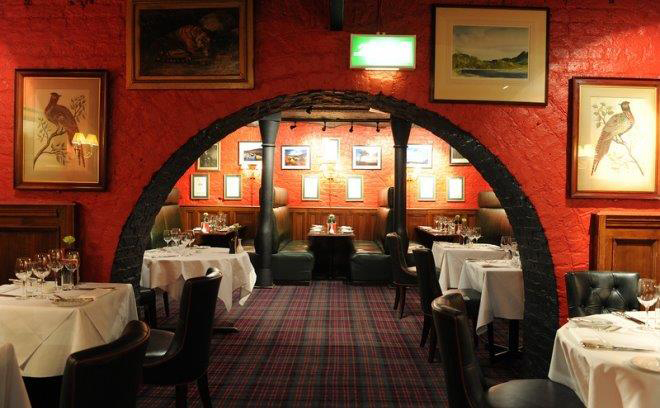 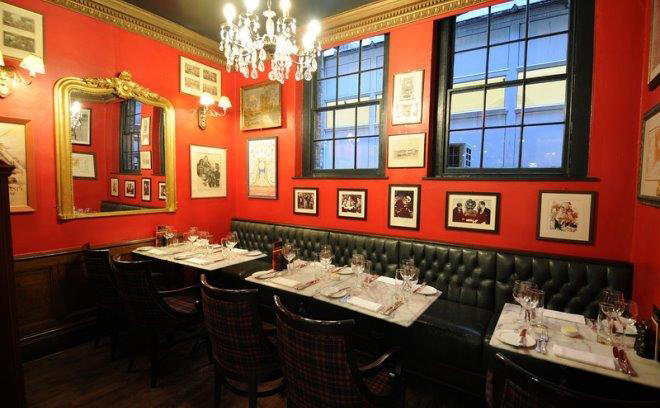 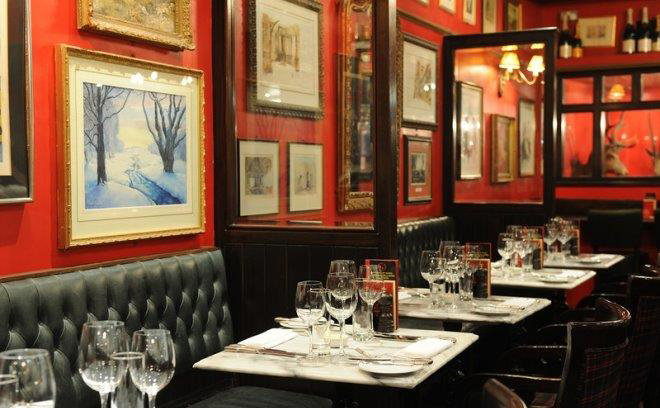 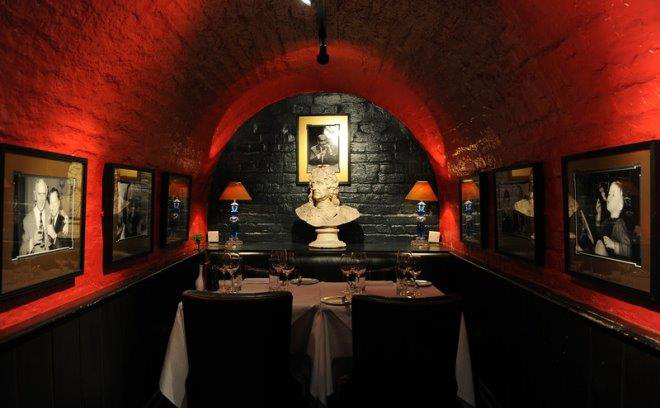 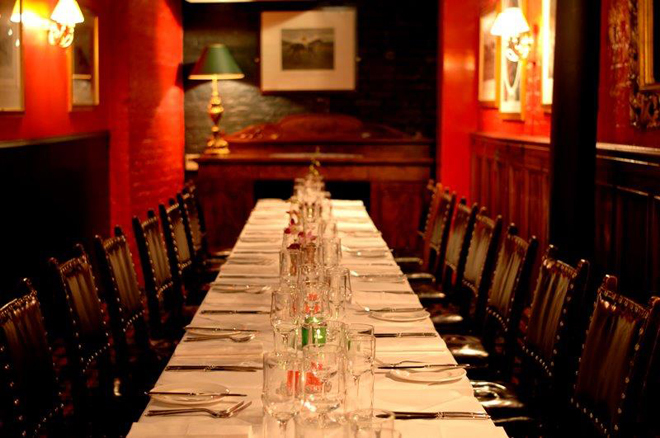 Luxury Private Dining Rooms at Boisdale of Bishopsgate - City of London EC2M 4NR. 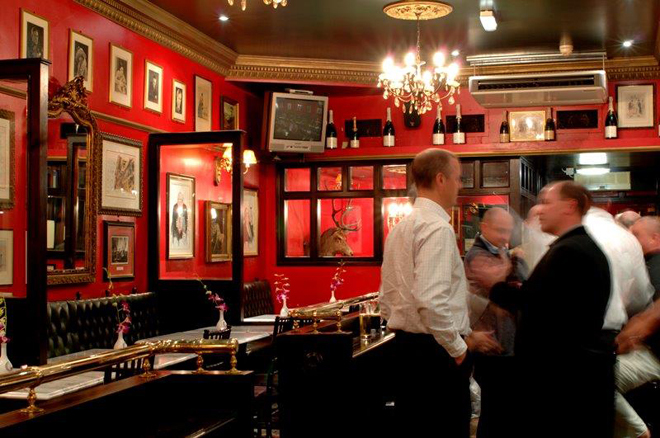 Thank you for your interest in Boisdale of Bishopsgate! 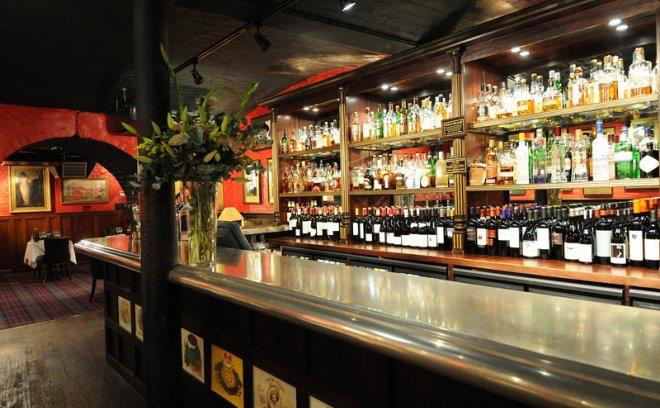 Situated in the heart of the Liverpool Street area of the City of London and a short walk to Shoreditch, Boisdale of Bishopsgate offers the very finest champagnes, cocktails and beer, alongside one of the greatest selections of malt whisky in London, served with the very best of British cuisine. 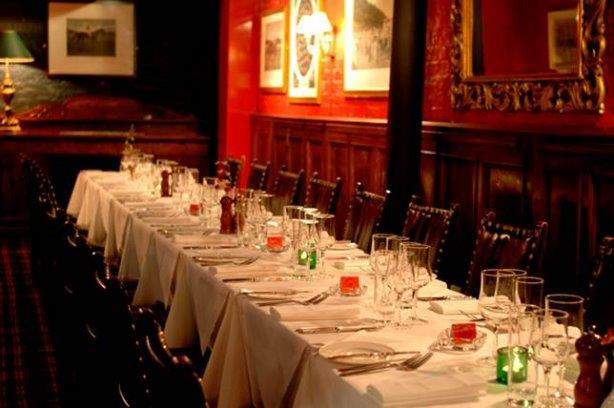 Our lively restaurant, bars and dining areas are renowned throughout London. 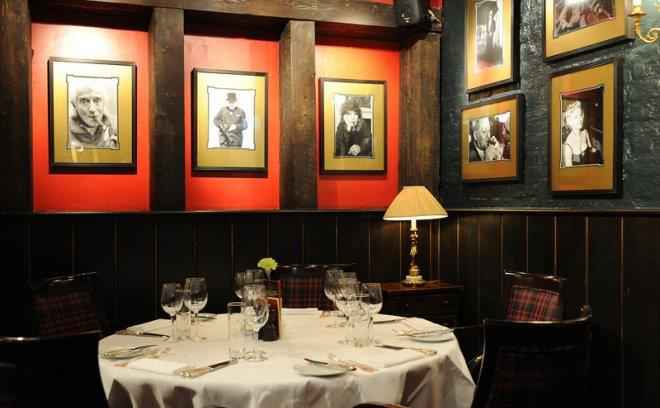 We’ve won many awards including the UK’s best fish dish in 2005 and Restaurant magazine’s UK’s best game dish in 2007.